With the exams round the corner, Tanvi engrossed herself in to books. The lack of sleep and the strenuous condition took toll over her health. Even the early morning seemed to be groggy. She ran to the kitchen and prepared herself a heavy breakfast in the hope that the food will re-energize her and give the much need boost. But to her horror it gave her Food Coma. She felt more sleepy and dull. Have you ever experienced food coma too? 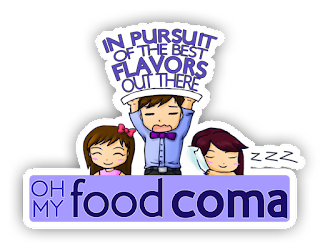 Food coma- or medically known as postprandial somnolence, happens after eating a large meal that stimulates activity in the parasympathetic nervous system, which tells your body to slow down and digest. It leads to post eating sleepiness. Let us explain it in simple words. Well, when we eat, our digestive system is all geared up to digest our meal. As food breaks down into simple sugar like glucose which your body can easily assimilate and use as fuel, there is a hike in blood sugar. 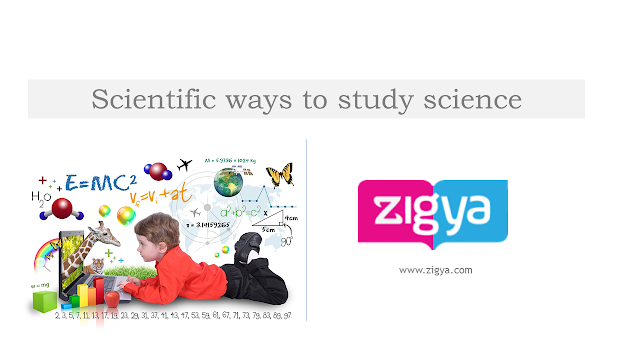 The brain counter acts this and releases the hunter hormone insulin. Insulin hunts down the glucose in the blood and brings the blood sugar level down. The surge in the level of insulin causes the brain to release other hormones like Serotonin and Melatonin which are the ‘Sleepy hormones’. They are the main reason why people feel a state of ‘comatose’. Don’t worry we aren’t talking about the coma state where you lack any consciousness; the food just makes you a little torpid. 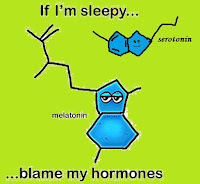 Melatonin is a natural hormone that regulates our night or day rhythm. It helps control your sleep and wake cycles. Another theory is about Orexins also known as Hypocretin. 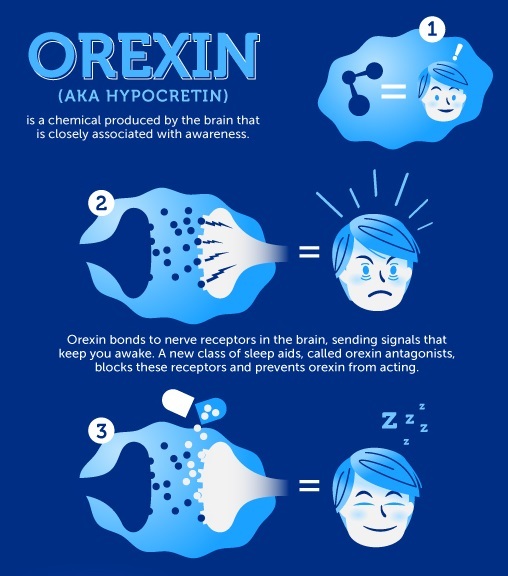 Orexin is a protein produced by special neurons in the hypothalamus of brain. Orexins regulates wakefulness and appetite. Studies show that when the glucose levels increase (after a heavy meal) the orexin level decreases, and so does your power to stay awake. 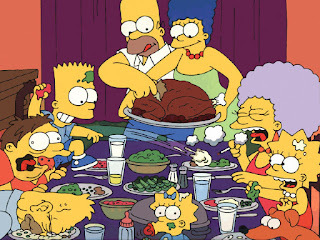 Thanksgiving turkey myth- It is believed that the turkey cooked on the occasion of thanksgiving, contains a chemical called tryptophan, induced food comas. When it is consumed, tryptophan entered the blood and moved to our brain where it converted to serotonin, a chemical that does a lot of things, including making us sleepy. But turkey has no more tryptophan than any other meat. The sleepiness we experience after a big meal is more likely due to carb-heavy, fatty foods with high glycemic indexes, such as pumpkin, stuffing, and potatoes. Brain and blood myth -Many think that the reason for postprandial somnolence was because our blood left our brains and was shunted to our stomach. Well this is not true. In a 2003 study, German researchers tracked blood flow in the body after twenty men ate a heavy meal. There was no difference in how much blood reached the brain. Well, we know food is a necessary evil. One cannot avoid it. The thing that has to be avoided is food coma. 5 ways to avoid food coma. • Take smaller and frequent meals. Chew your food slowly. • Avoid high- carb diet and balance it with healthy fats and proteins to slow down the glucose spike. • Drink plenty of water. Water can make a difference as it can help flush out your system faster. • Exercise a bit. It will help you become active again. • Get proper sleep. When we are sleep deprived our brain releases hunger hormones and makes you overeat. Over-eating will give you Food coma and make you sleepy. It is a vicious cycle you know! Don’t let the food transform you in to a sleepy head. Follow what Benjamin Franklin said “Eat not to dullness; drink not to elevation”. Stay healthy and energized.